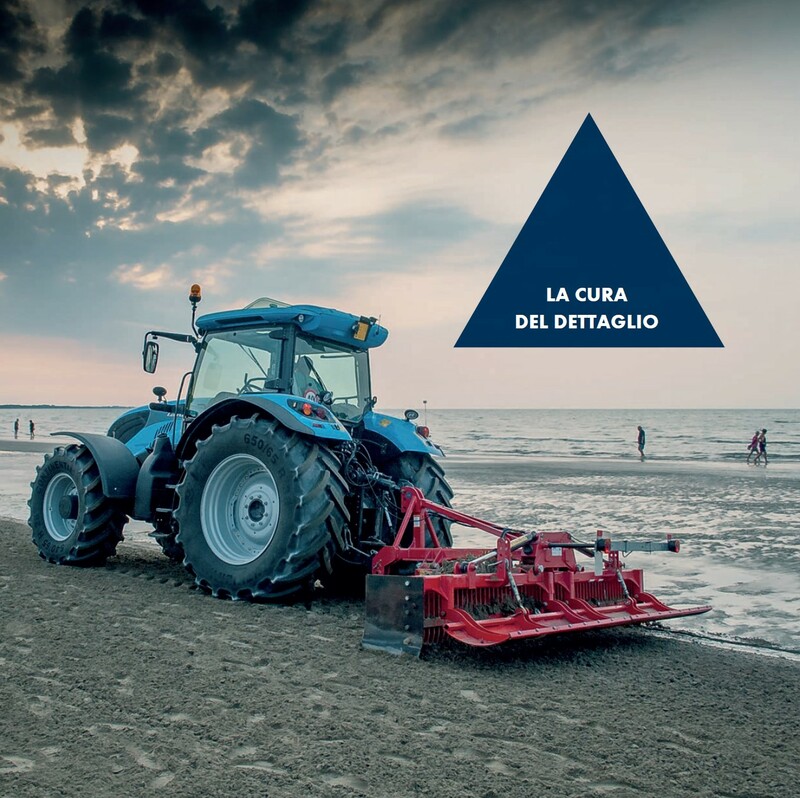 The company Alto Adriatiko provides on-demand cleaning of beaches and sandy shores along with waste collection recycling for public and private beach owners. It carries out deep cleaning operations at the start of the season and provides maintenance of cleanliness throughout the season. The company offers a sand care service using beach sifting machines of small or large size.